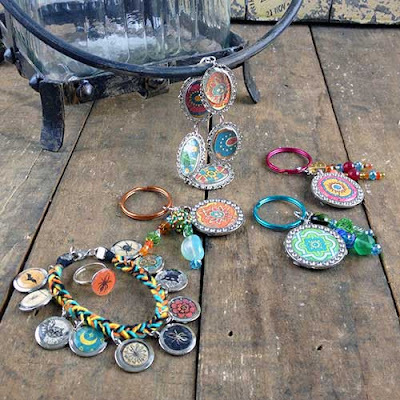 How-To Project of the Week: Epiphany Jewelry! Unique, colorful and fun. Add this DIY jewelry to your collection! It's high time we refocused the spotlight on our wealth of how-to projects, all neatly categorized and available at Beverlys.com! Each week, we'll be featuring a unique project on our Facebook, Instagram and official blog! This week, craft beautiful handmade jewelry using notions and other unique adornments from Epiphany Crafts! Perfect for a teen's jewelry set, or for those times when you're feeling youthful, carefree and fun. Vary the colors you select to keep it understated and classy, or embrace retro funk with vibrant hues...the choice is yours. Detailed instructions and a downloadable PDF of this how-to project are just a click away. Happy crafting! Also, feel free to share your creations with us via Facebook. We may feature your craft in our daily updates! Announcing FREE In-Store Delivery for Beverlys.com Orders! This shipping option is ONLY available to California customers that live near a Beverly's retail store. To search for a store near you, click here! Beverlys.com is solely responsible for the entirety of this transaction. All questions and concerns about your order should be directed to customercare@beverlys.com or to a customer service respresentative at (209) 473-4954. Order processing and shipping time will be approximately 2-3 weeks. A Beverlys.com customer service representative will notify you by email and phone when your order is ready to be picked up at the Beverly's store you have specified. A copy of your order confirmation or invoice must be presented to store personnel for pickup. Orders not collected within 7 business days will be returned to Beverlys.com. A refund will be issued within 5 business days of our receipt of the returned order. Returns are to be made ONLY to Beverlys.com, not your local Beverly's store. Please ship all items you wish to return to the address below. Include a copy of your order confirmation or invoice with the items. The customer pays all associated shipping fees for returned items. Feel free to leave any questions in the comments section below! 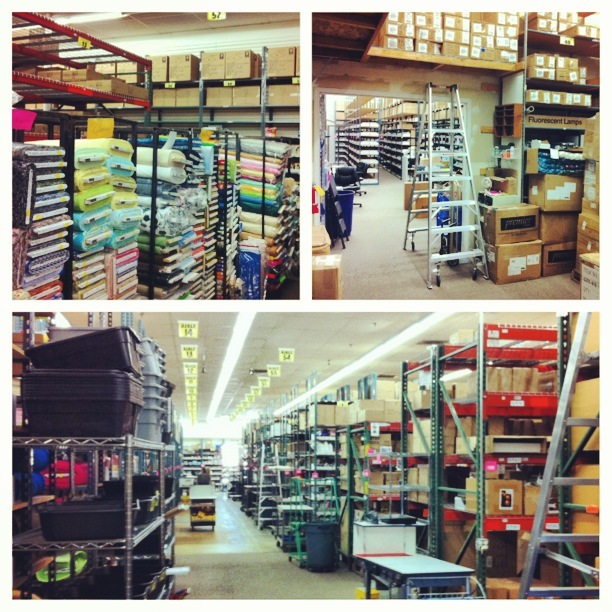 We at Beverlys.com online fabric store look forward to fulfilling all of your craft and fabric needs.